Train No. 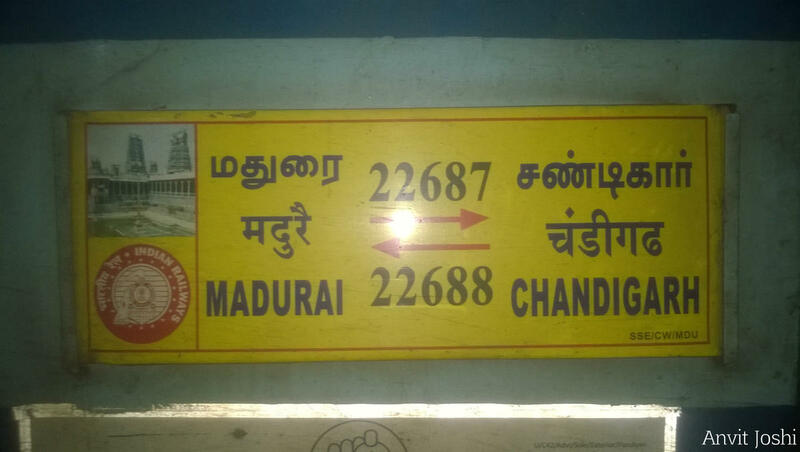 Madurai –Chandigarh (bi-weekly) express, scheduled to leave Madurai at 23.35 hrs. on 18.07.2018, has been rescheduled to leave Madurai at 01.30 hrs. on 19.07.2018 due to late running of pairing train. 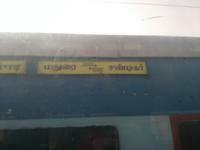 Pantry Car Available Upto SRE. 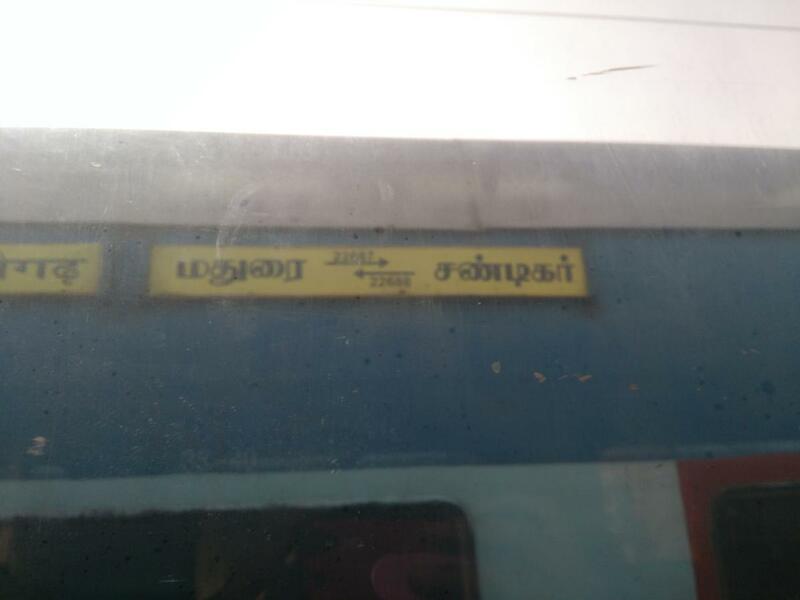 The Shortest Route between Madurai Jn and Chandigarh Jn is 165 km (5%) shorter.